Looking for new and creative ideas for resident events this February? You have come to the right place. 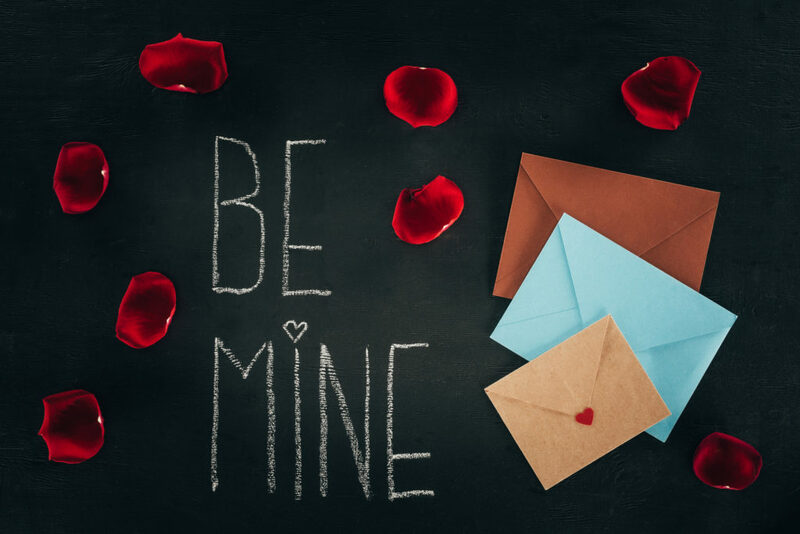 Before we dive into Valentine’s Day event ideas, here are some other top apartment resident event ideas for February. Academy Awards Party: The Academy Awards roll around every February and present a great way to get residents involved throughout the month. Consider a weekly screening of movies nominated for Best Picture and end the month with a big watch party. Hot Chocolate Bar: In many places, February means long stretches of cold winter weather. Invite residents to warm up with a free hot chocolate bar in the lobby. President’s Day Trivia Monday February 18th is President’s Day. Try hosting a presidential trivia contest party with prizes going to top finishers. Click here for awesome President trivia questions and answers. Groundhog Day: A fun tradition, especially in the northeast, have residents predict whether or not Punxsutawney Phil will see his shadow on February 2nd. This can be as simple as marking on a chalkboard on having an interactive poll in your Facebook group. Make Your Own Valentine’s Card Party: This is an easy and affordable arts and crafts style event. Invite residents to attend a gathering to make their own Valentine’s day cards and serve light refreshments. This is also a hit with kids because they can make cards for their parents! Candy Grams: Not necessarily an event, this is still a fun activity every Valentine’s Day. Show your residents some love by buying a large bag of candy and taping a candy gram to their doors. Guess How Many: Fill a big clear jar with candy hearts or pieces of chocolate and have residents guess how many pieces it holds. Just place the jar in your lobby along with slips for residents to make their guess and a container to hold them. Announce the winner on Valentine’s Day! Chocolate Tasting Party: Just what it sounds like! Invite your residents to sample and taste a variety of chocolates at a party in early February. Ask a local candy shop to run the event and allow them to sell items in exchange for sponsoring the event. Hold this event before Valentine’s Day so residents can buy chocolate for the big day! Every month we highlight “National Days” that make for great apartment resident events and activities. All of these come the National Day Calendar and are a great reason to have an event or activity for your apartment residents! National Bubble Gum Day – February 1st:Celebrate this one by giving our free pieces or packs of gum to residents. This one can also be easily combined with a “Guess How Full?” contest by using a jar full of gum. National Pizza Day – February 9th: Who doesn’t love pizza? Celebrate National Pizza Day with your residents by bringing in free pizza around dinner time. Another great way to celebrate National Pizza Day is hosting a pizza cooking class where residents prepare their own pizza’s then take them home to cook! National Dog Biscuit Day – February 23: Celebrating this one is easy! Just pick up dog biscuits and put them out on the 23rd to share with any dogs who live at the property! Looking for additional apartment resident event ideas for February? Click here to view our ongoing collection of apartment resident event ideas! Property managers can use BidSource to have our team find a contractor ready to assist with your next project. Share your project details using the form below and our team will be in touch with a qualified contractor!